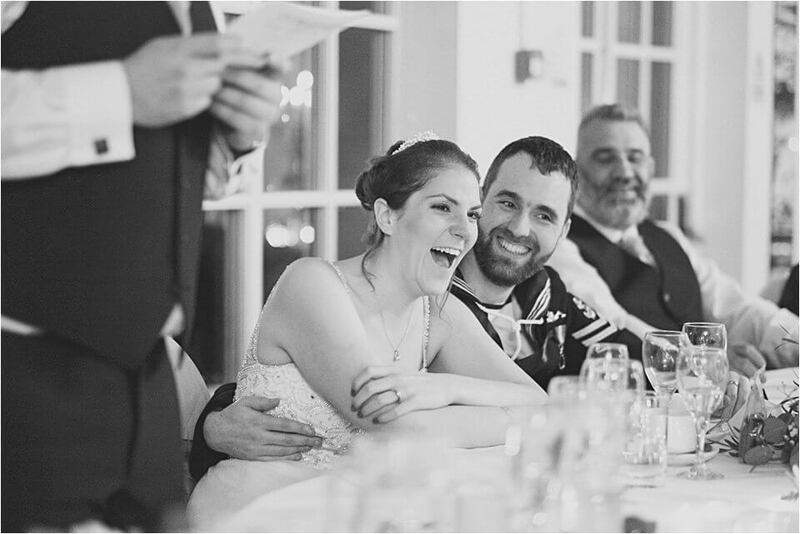 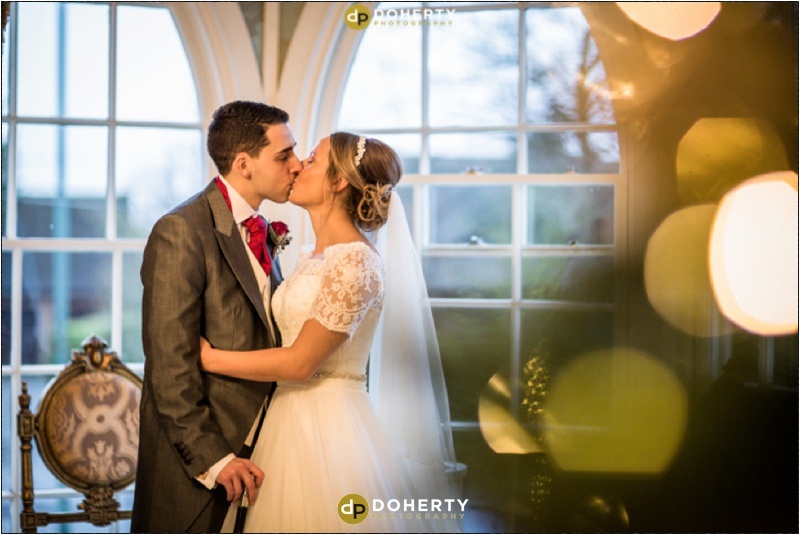 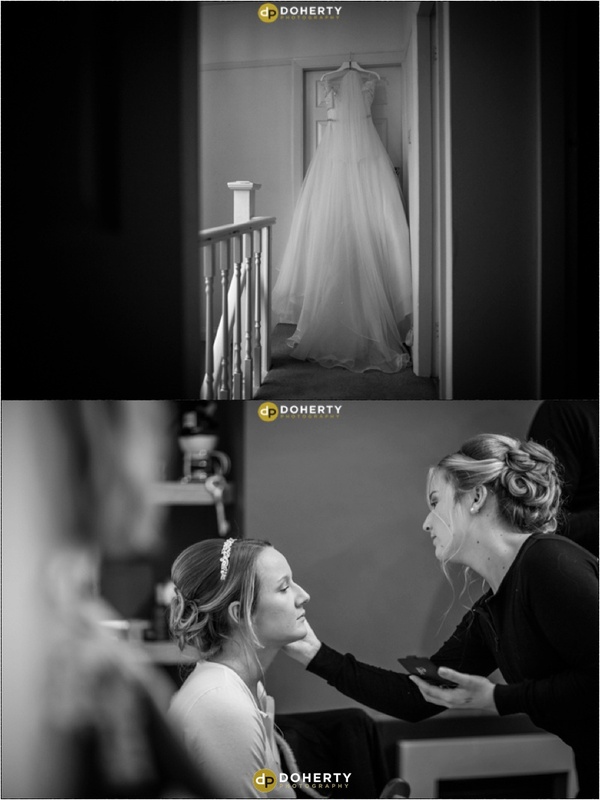 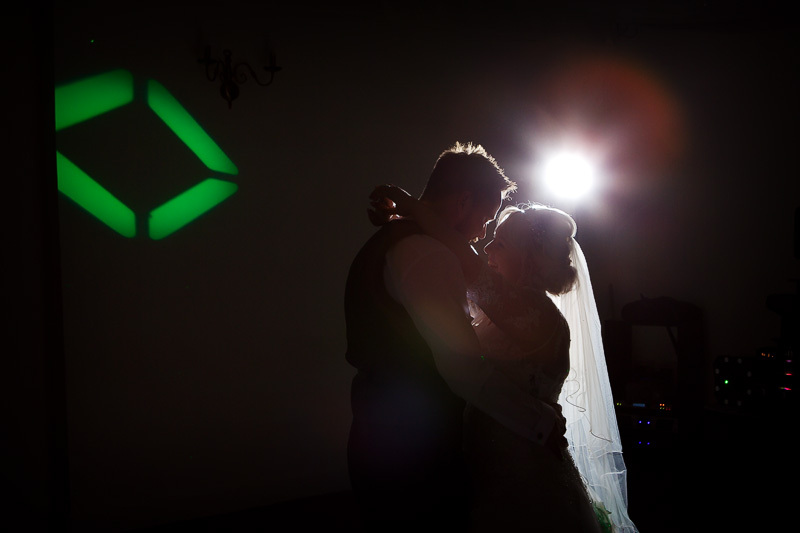 This was a December wedding I shot over a year ago so apologies for the late blog. 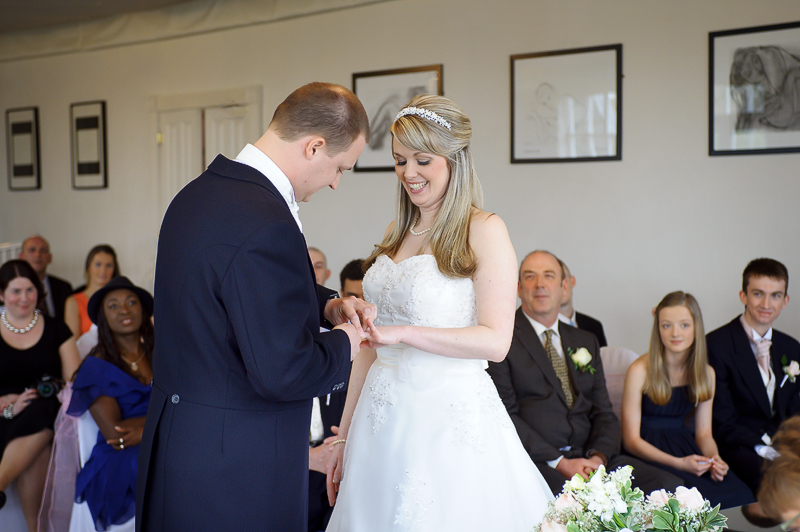 I do get round to blogging everyone's wedding, honest! 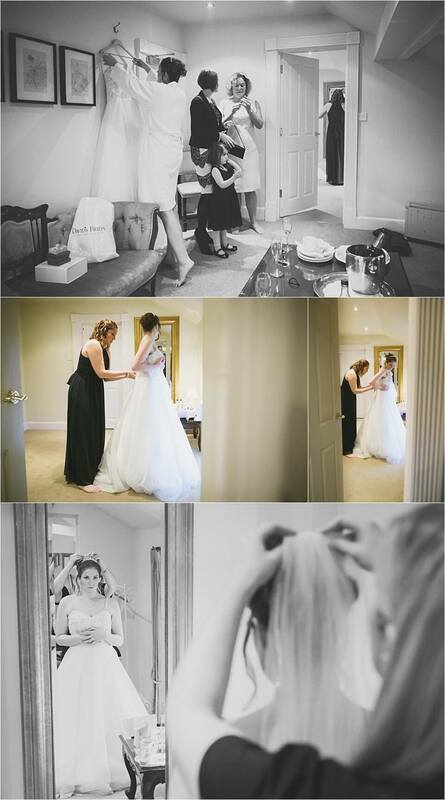 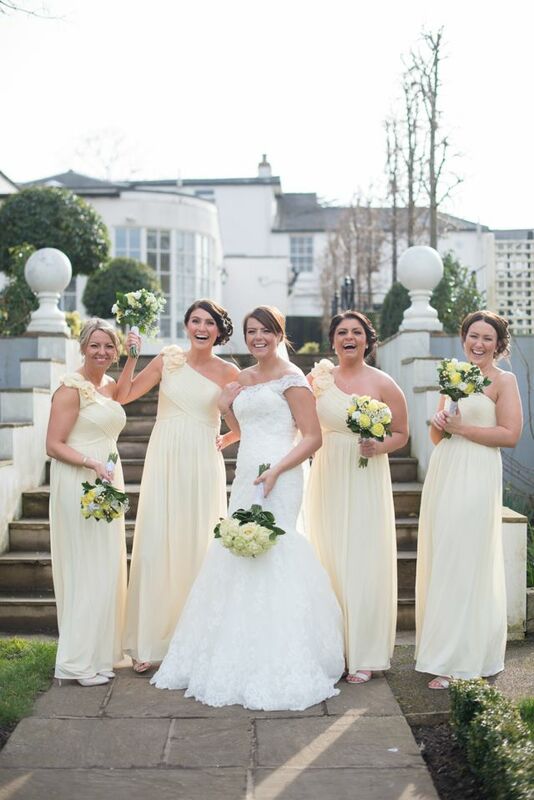 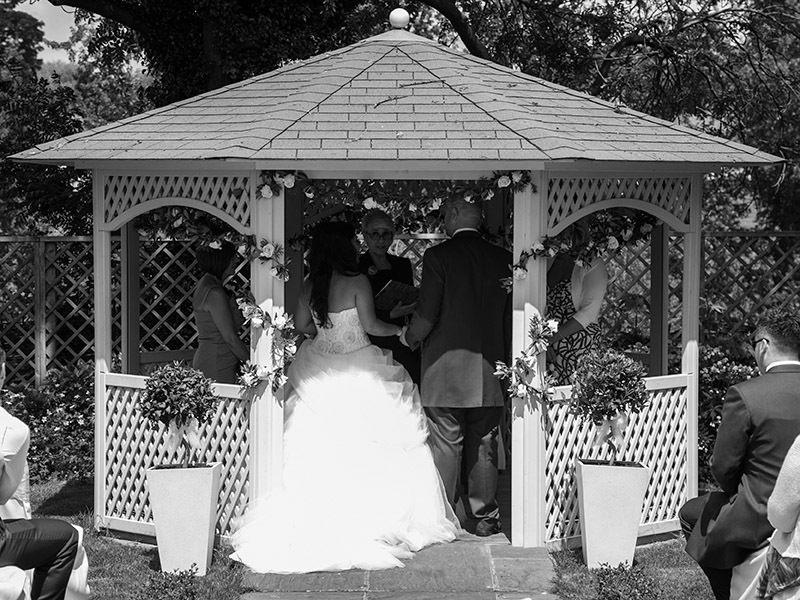 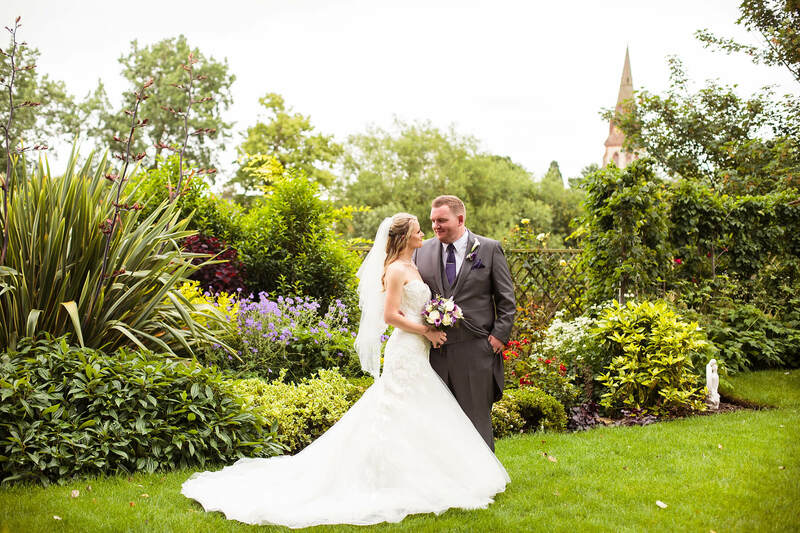 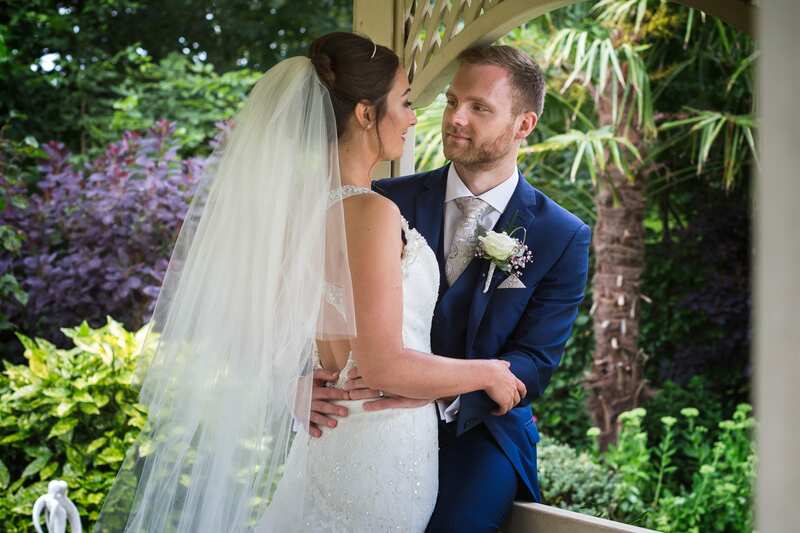 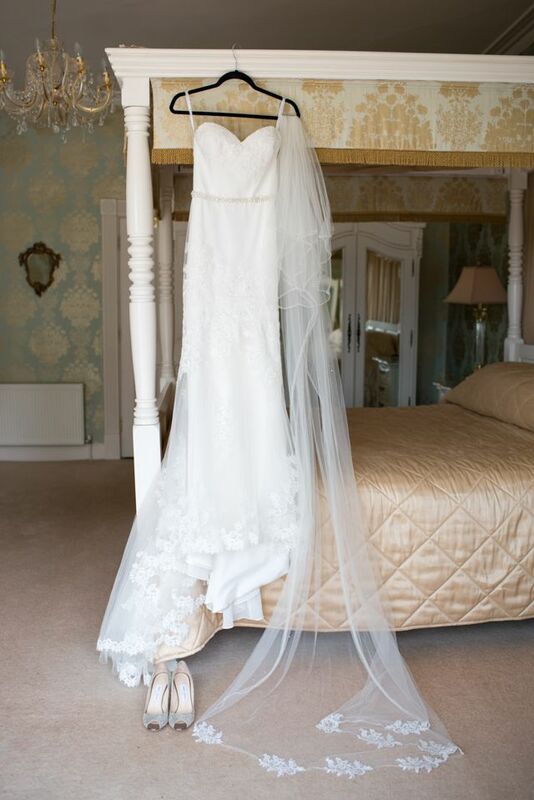 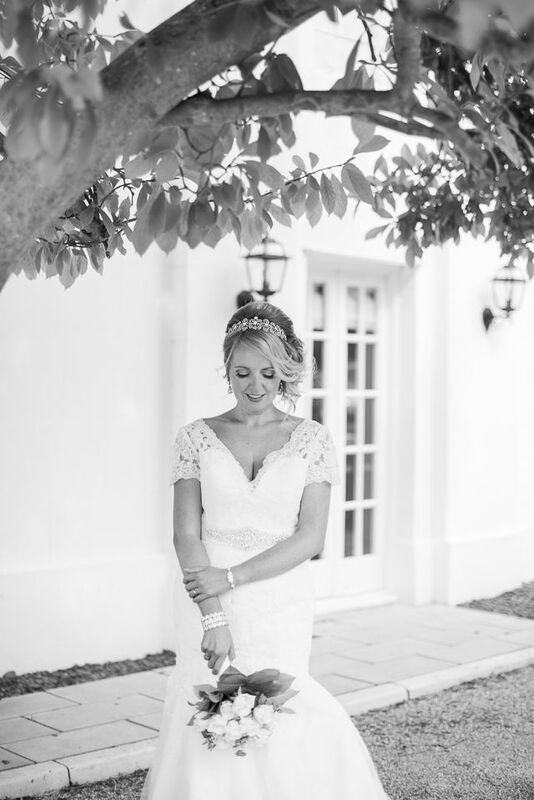 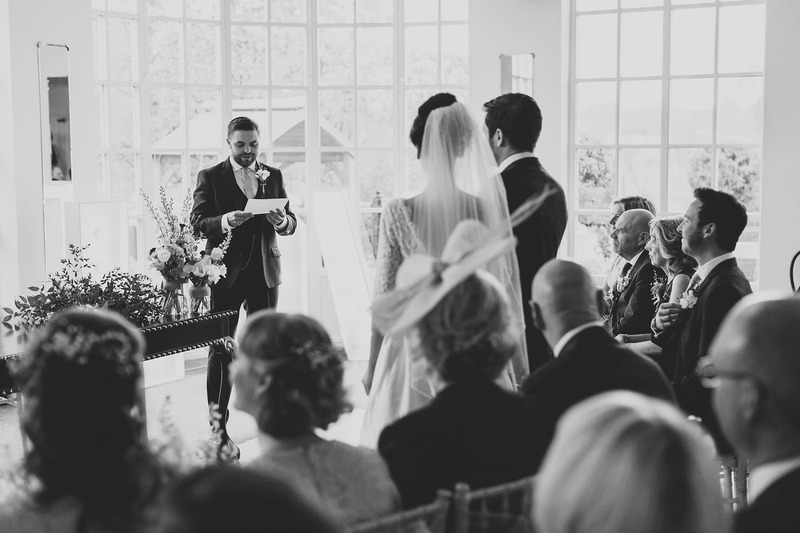 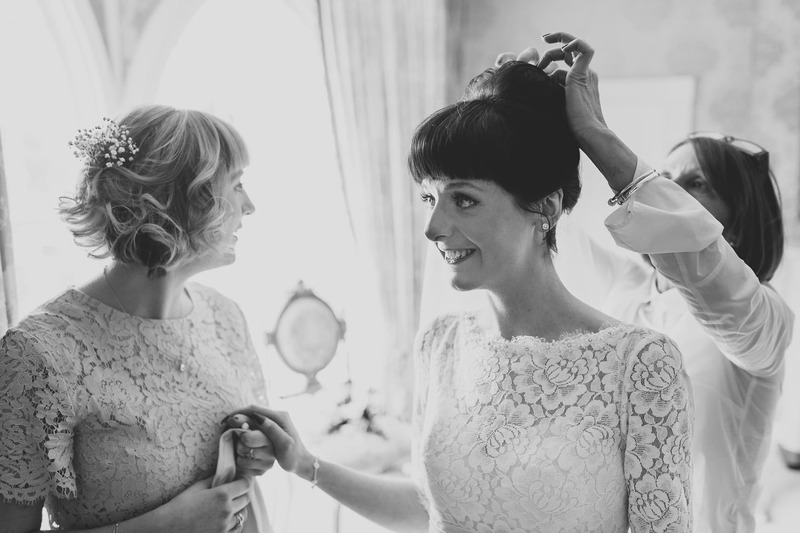 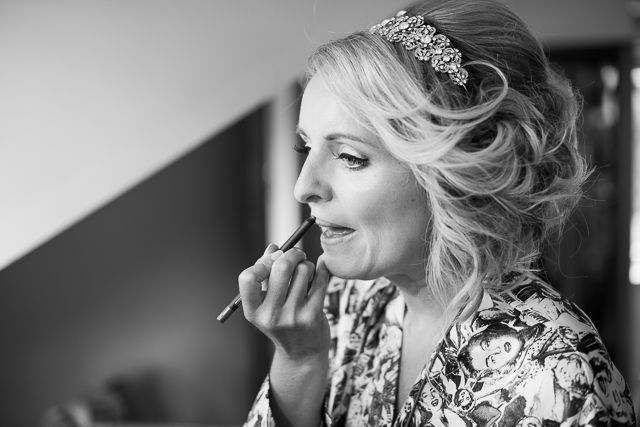 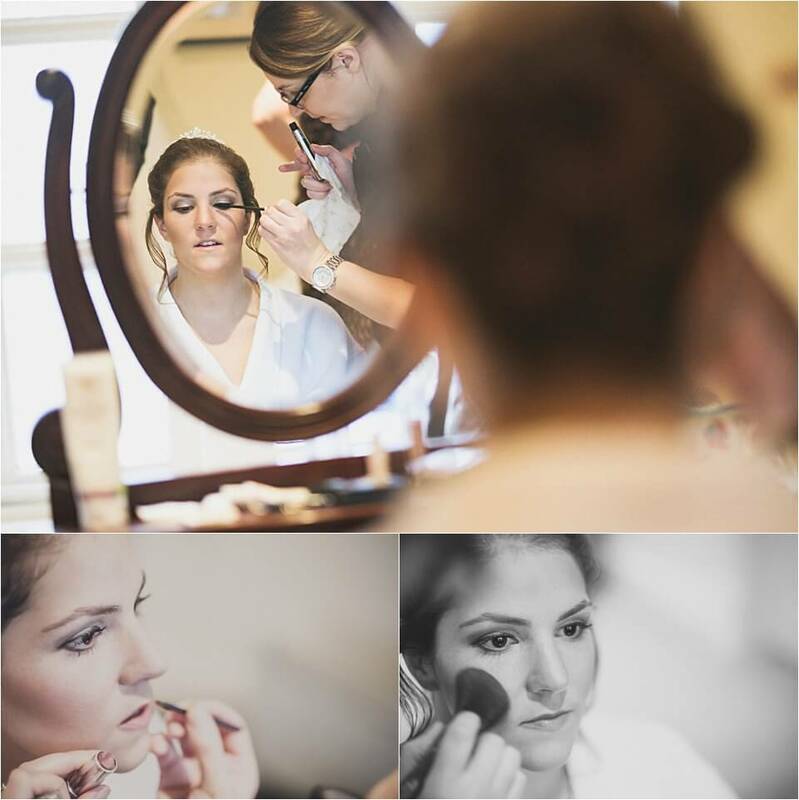 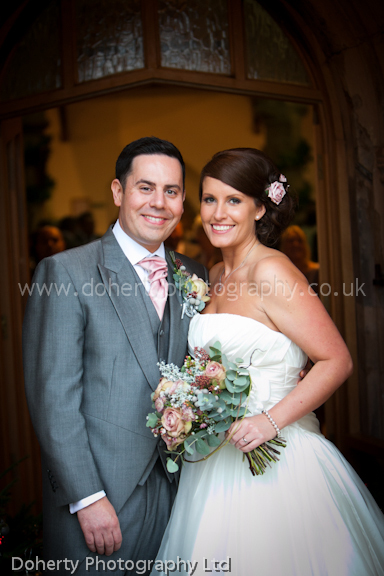 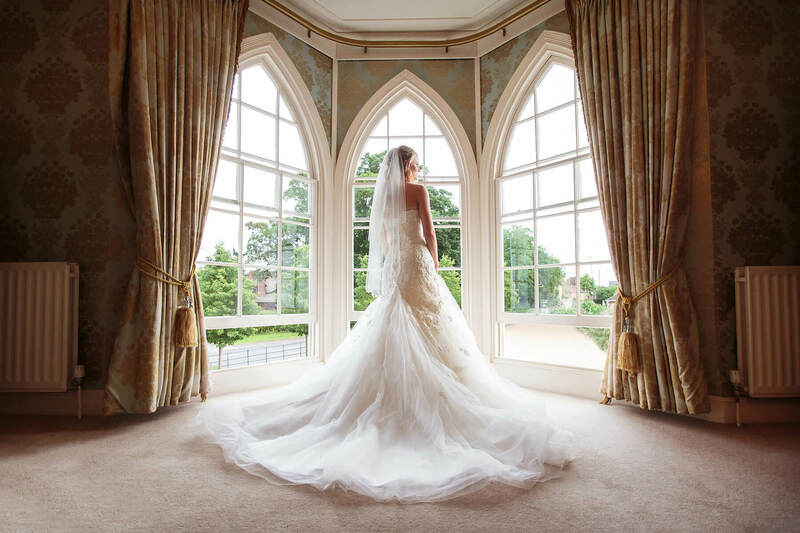 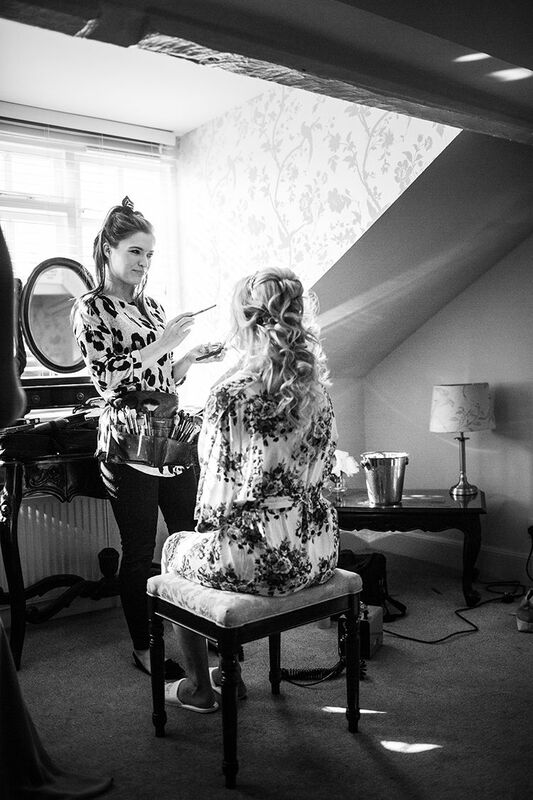 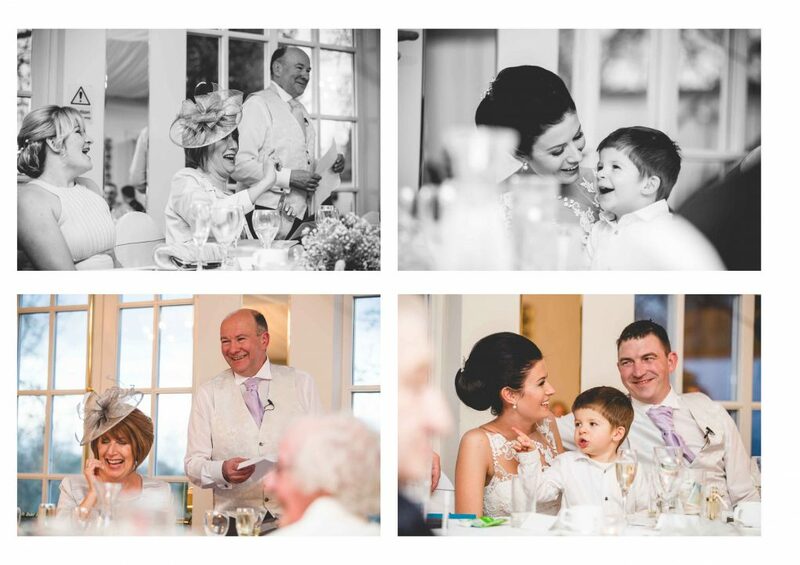 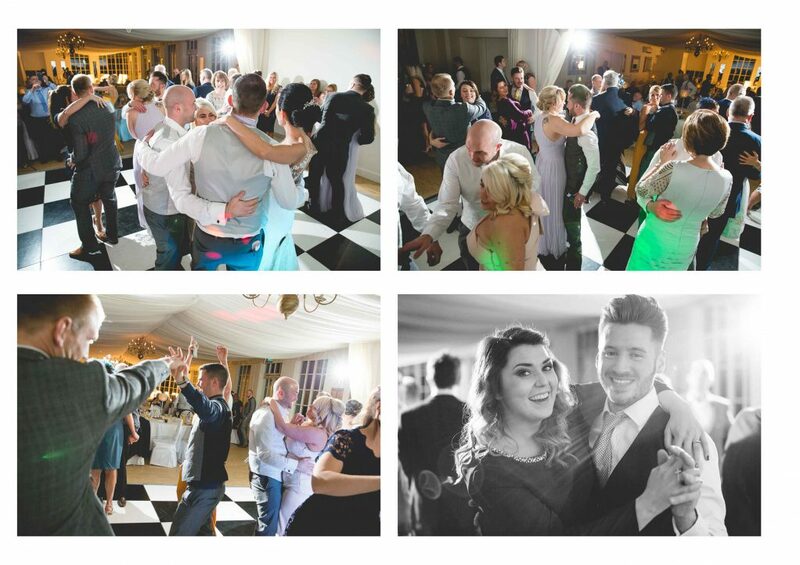 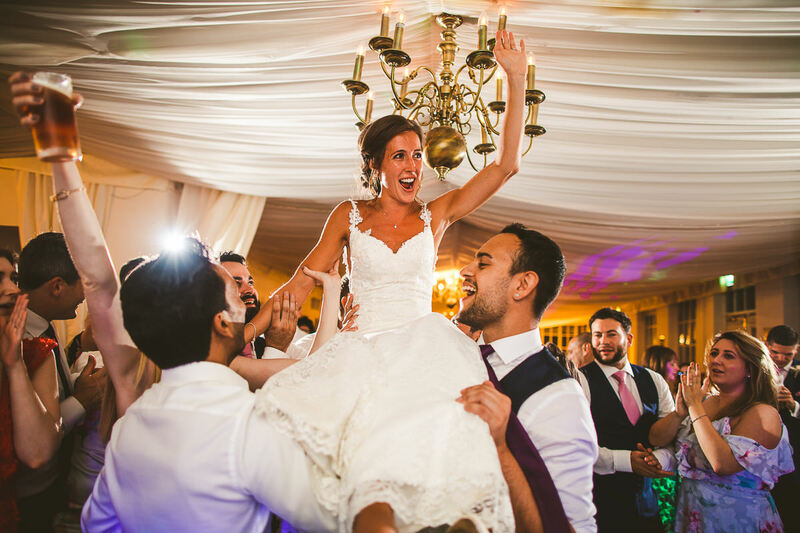 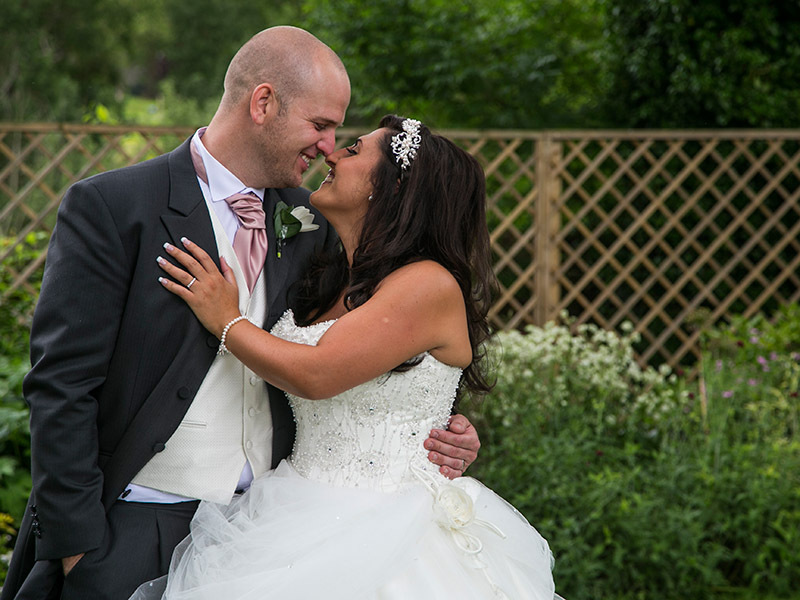 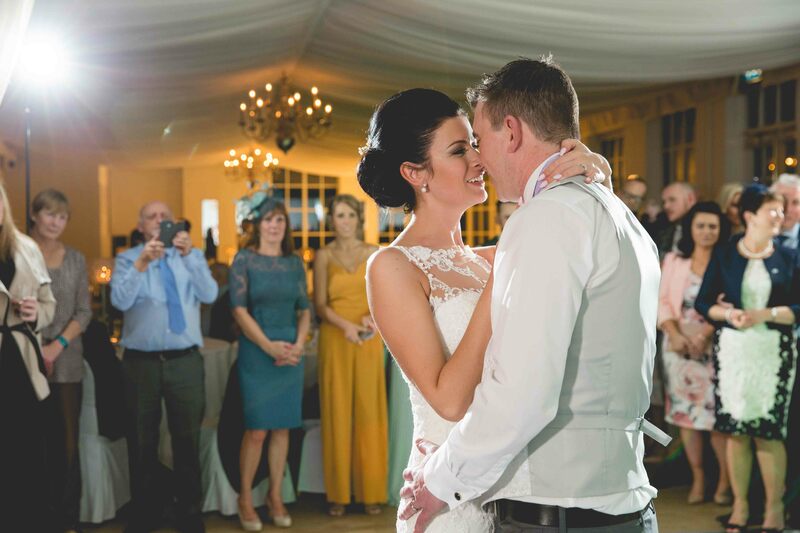 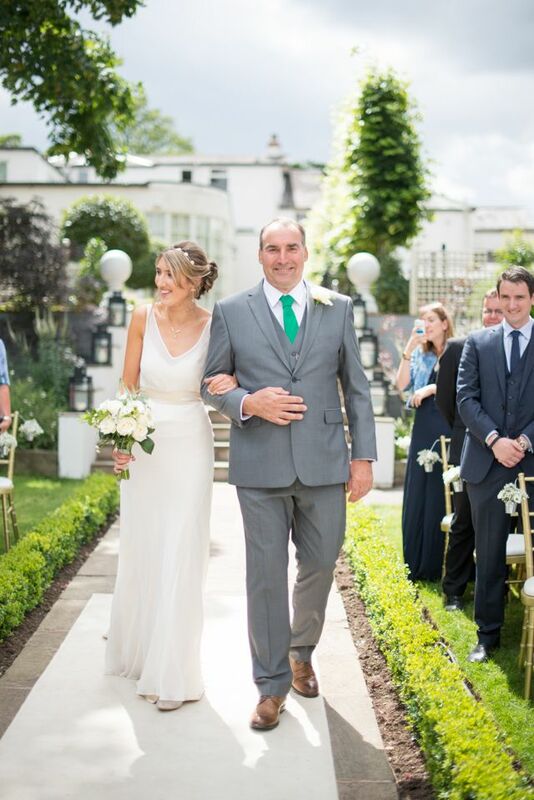 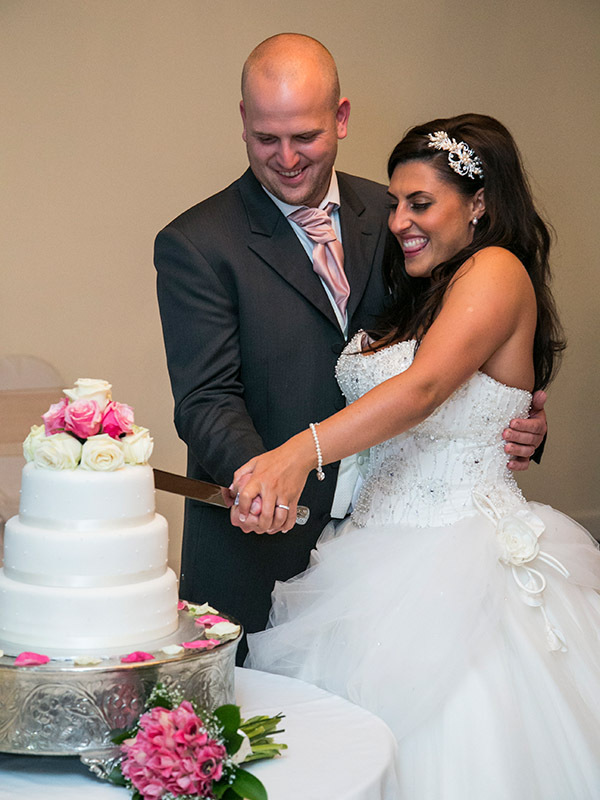 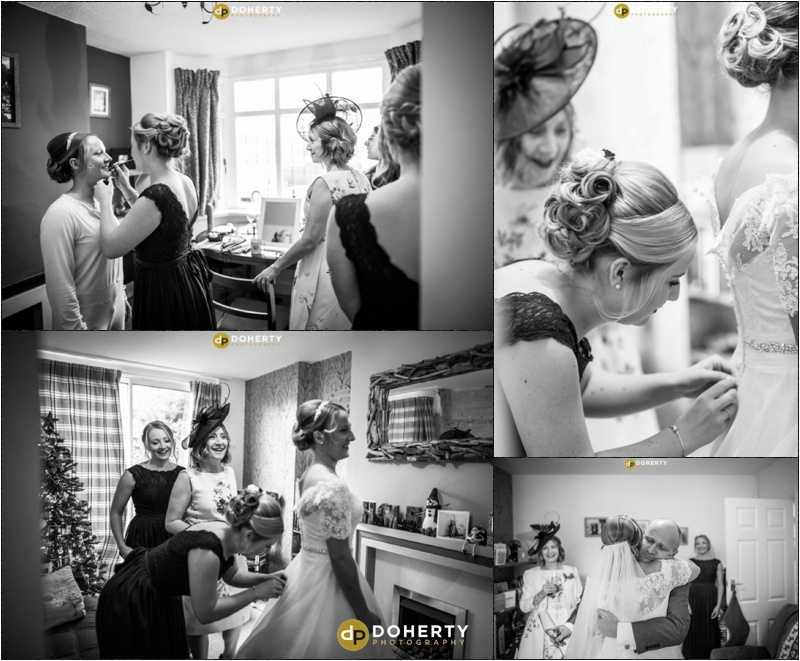 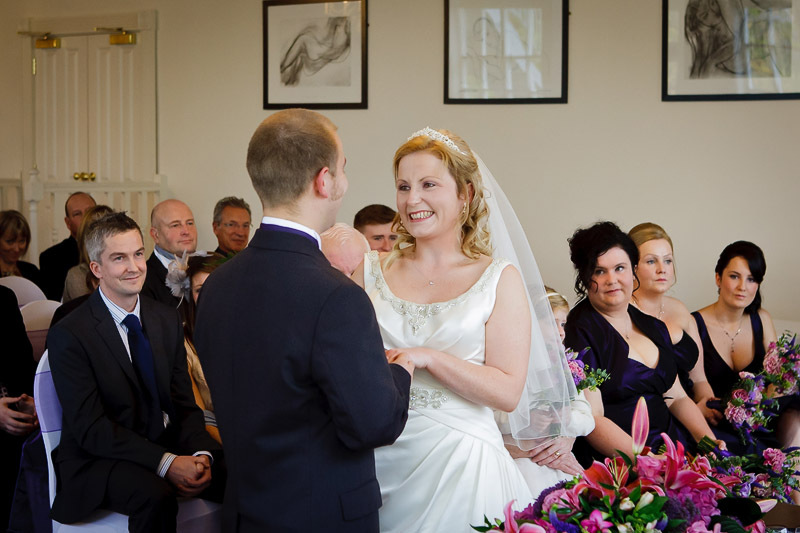 Blog imagesStylish Wedding Photography taken in Warwickshire, London and abroad. 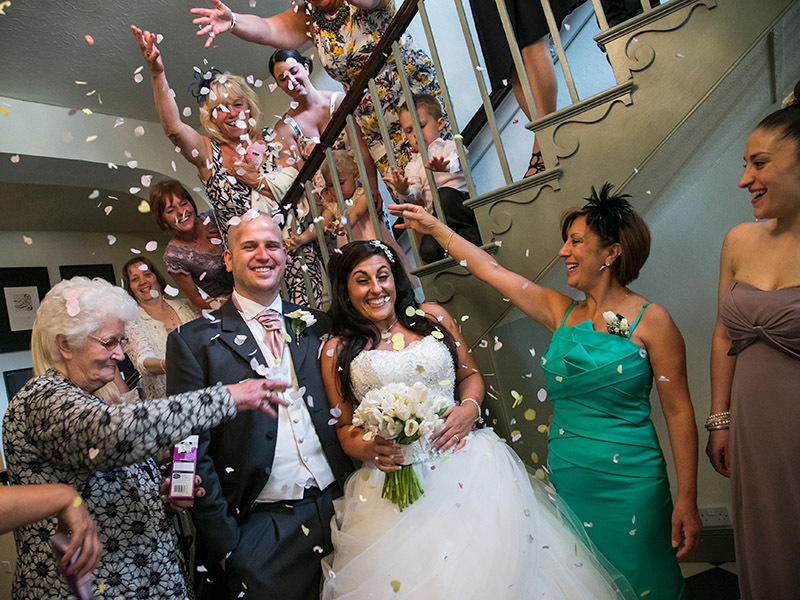 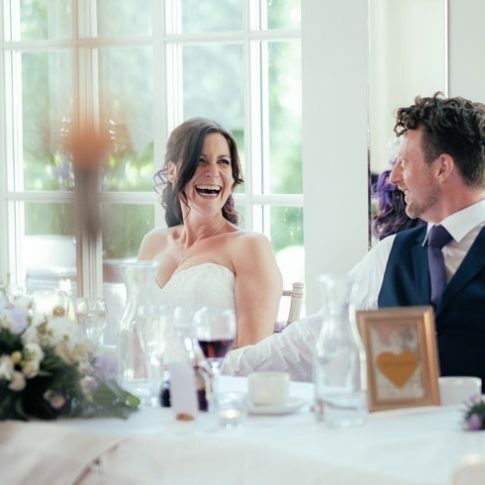 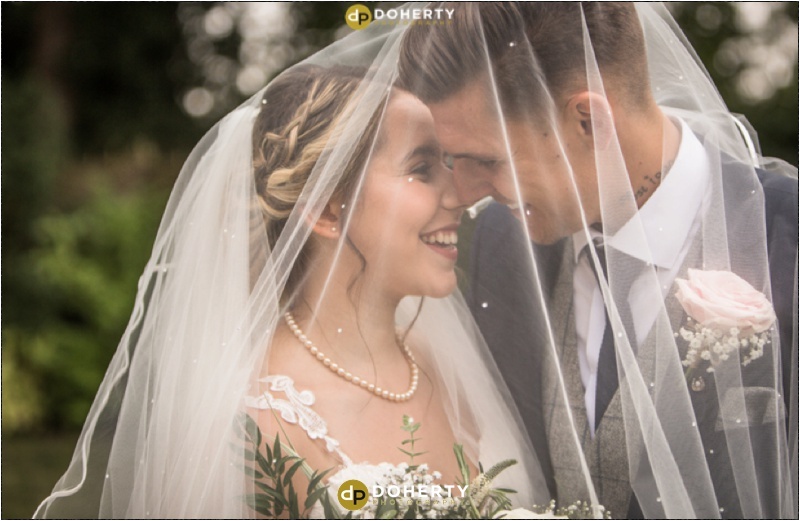 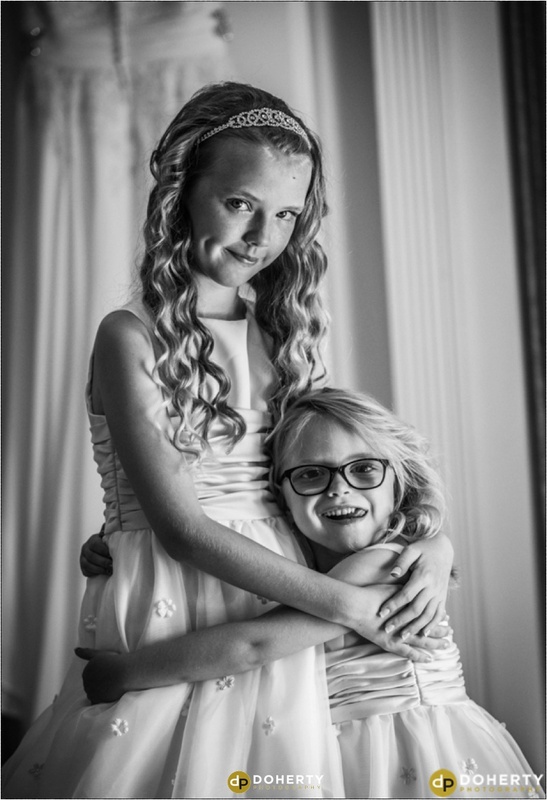 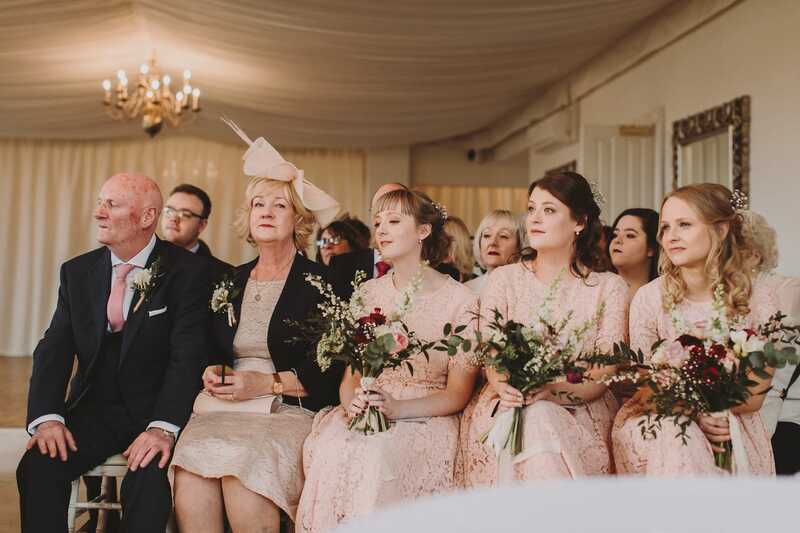 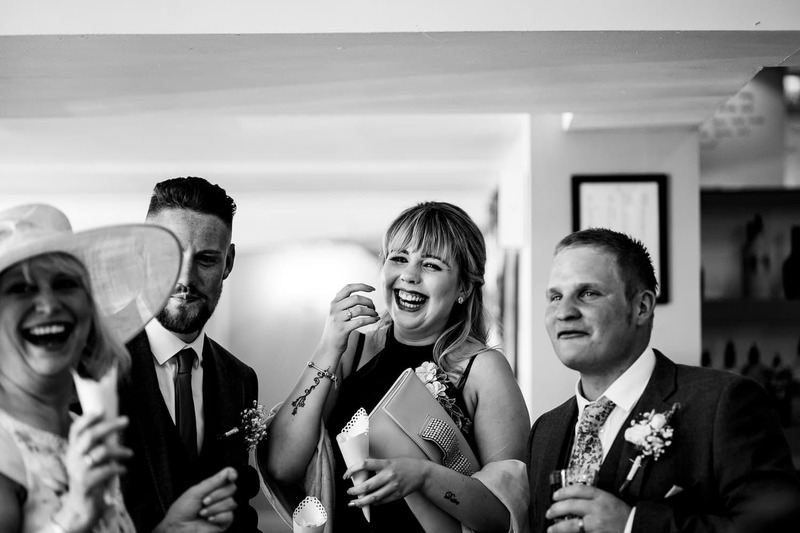 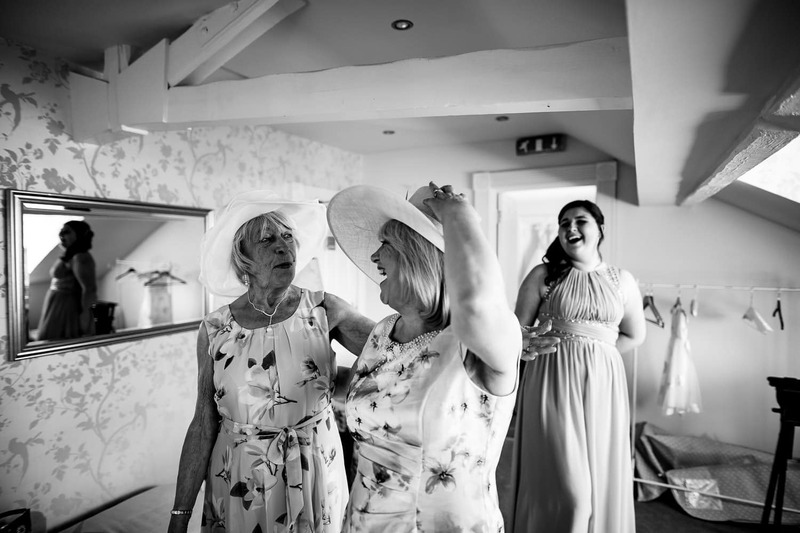 Alternative Wedding Photographer | Tom Humphries Photography. 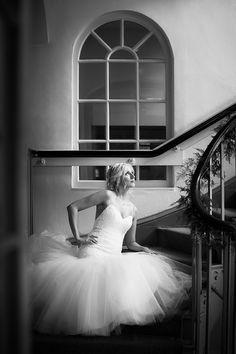 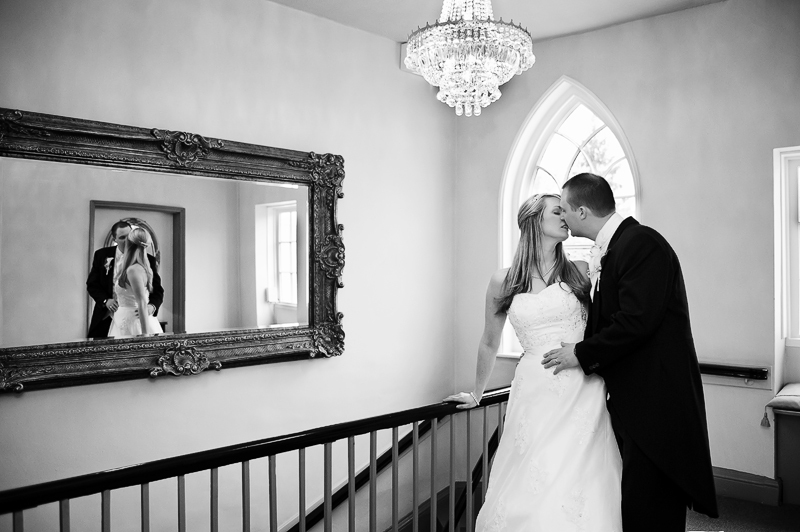 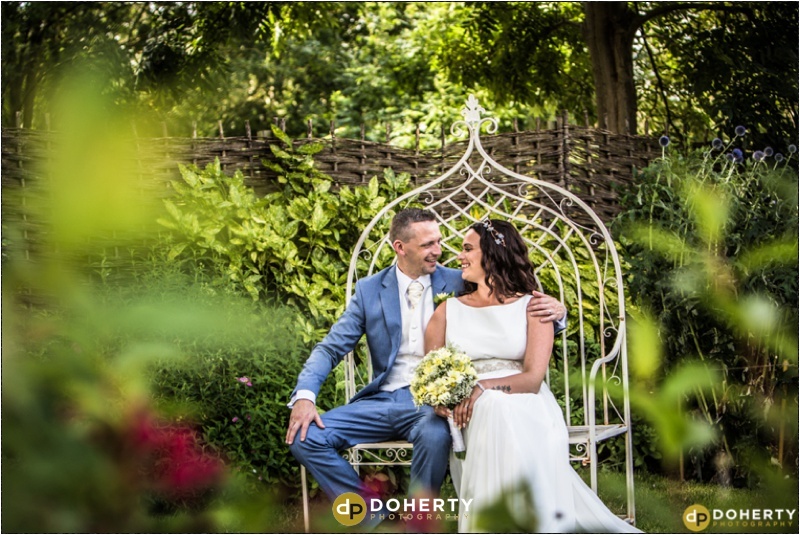 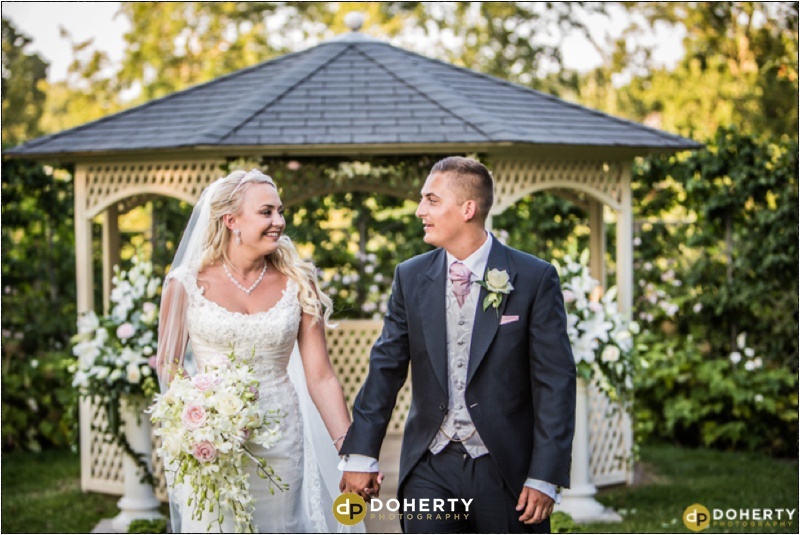 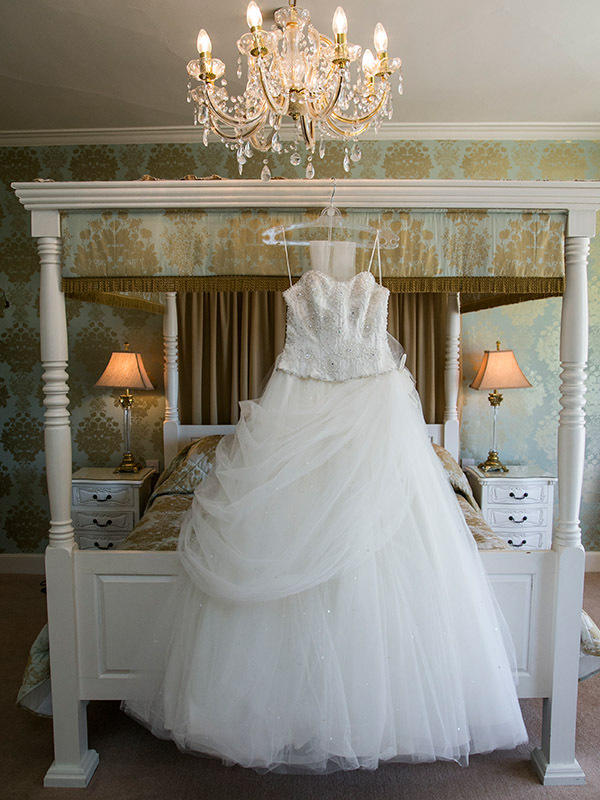 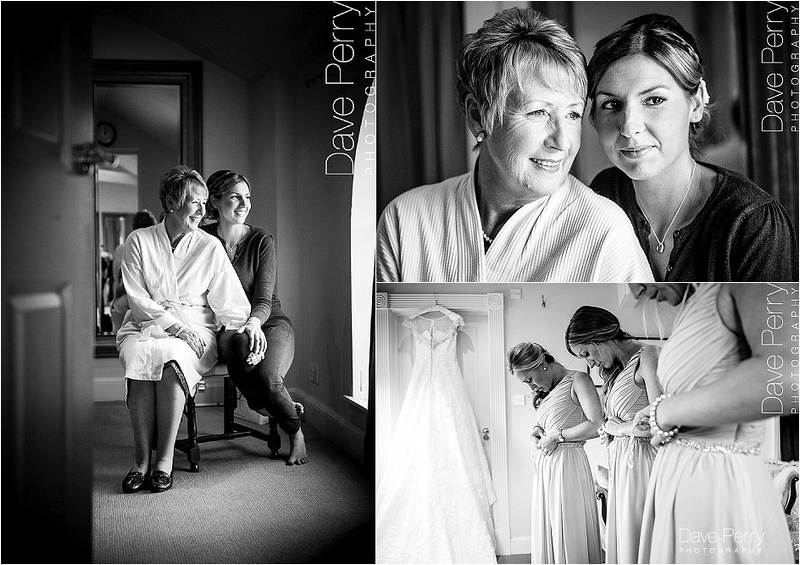 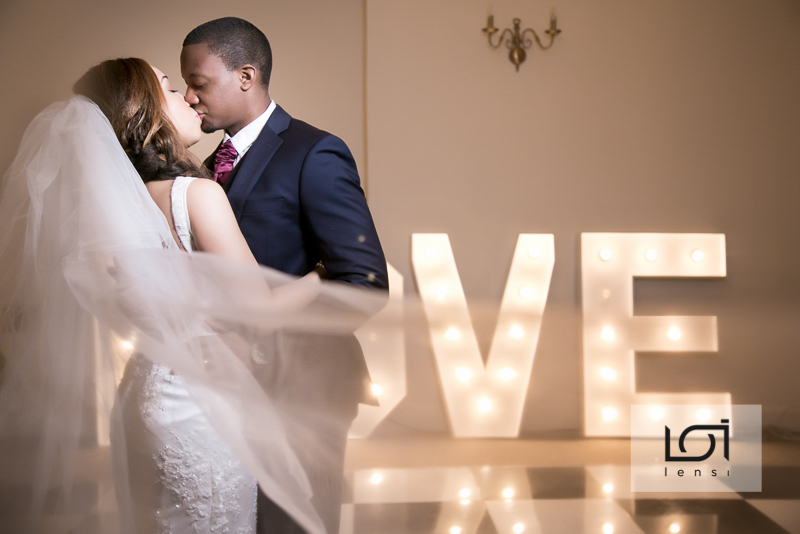 Wedding photography at Warwick House. 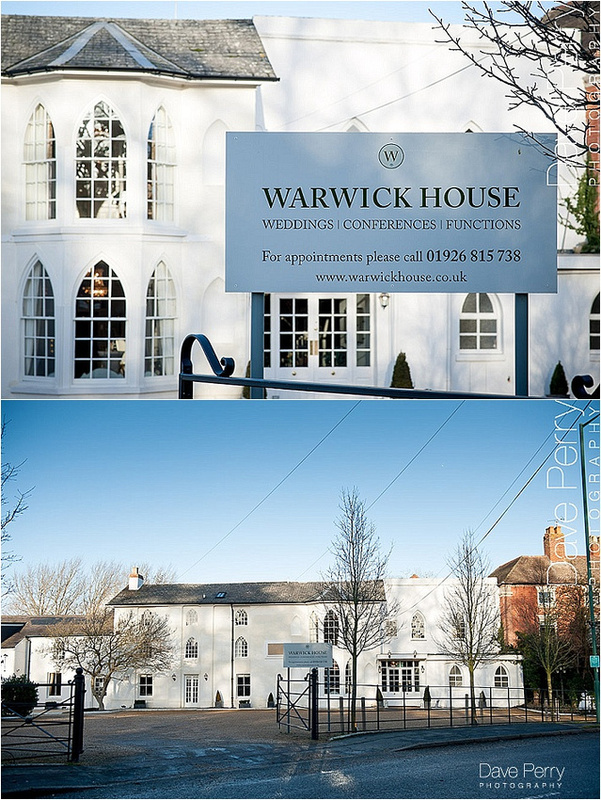 Welcome to Warwick House. 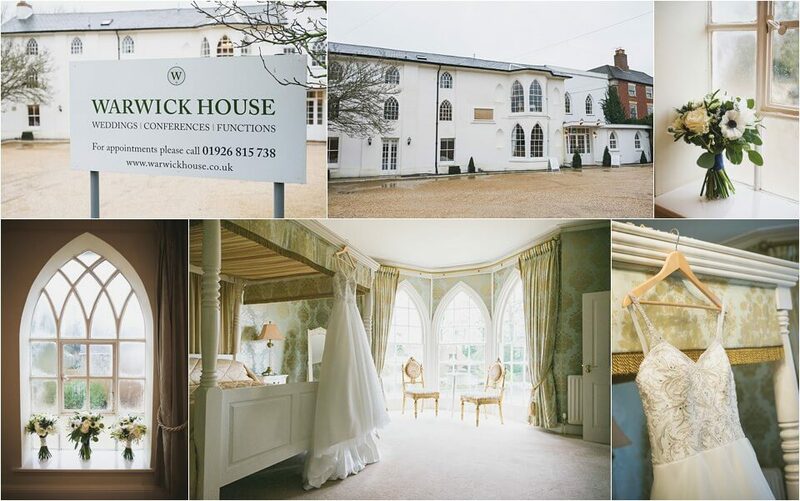 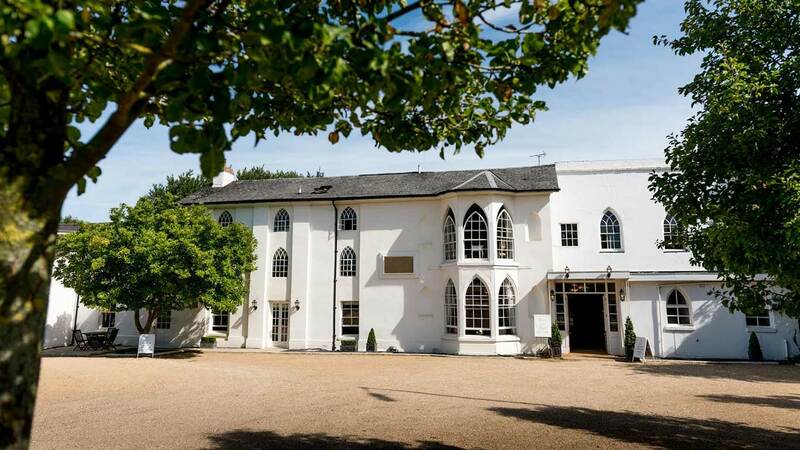 Your perfect wedding venue, set in the heart of Shakespeare's county.